Having shared the stage with some of the biggest names in pop punk (including The Wonder Years and The Story So Far), it is Second to Last’s turn to steal the spotlight and cement their place as one of the genre’s leaders. Before leaving for another U.S. tour in the fall, Second to Last plan on writing their first full-length album with hopes of releasing it at the end of the year through Quote Your Pulse. 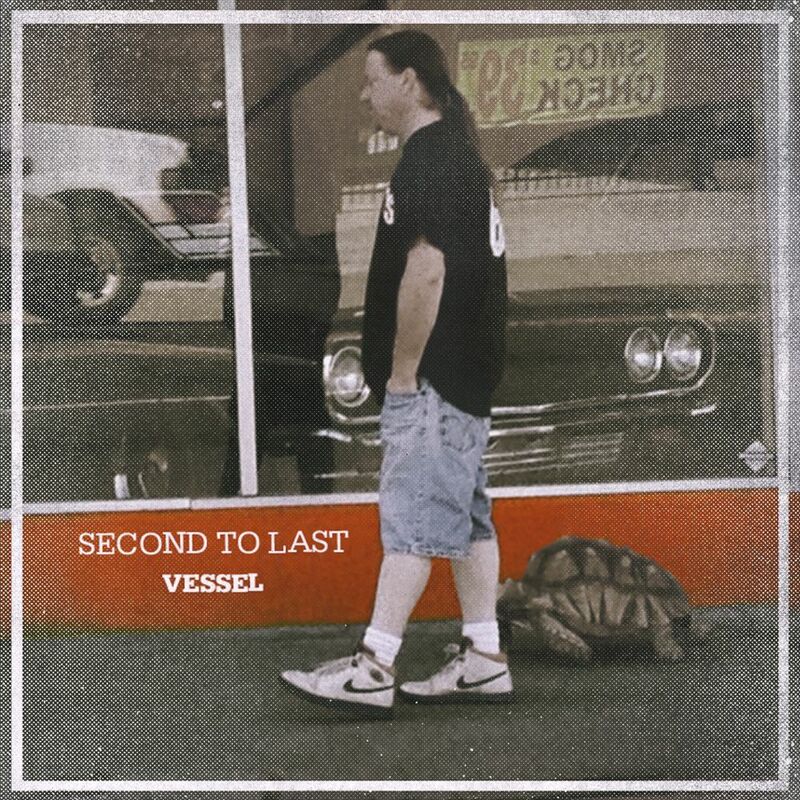 “Vessel” is available July 24, 2012 on 7 inch vinyl and features digital download cards with 2 bonus tracks, “Runaway” and “I Don’t Have a Business Plan.” The release is available for purchase here. “Vessel” will also be released on limited edition cassette tapes and CD’s this August, pre-orders coming soon. You can purchase“Vessel” here and here, as well as all major digital outlets such as iTunes, Amazon, and Spotify. Wanna purchase it from your local label? Check out these sweet pages!